Behind The Thrills | New teaser for Halloween trailer hits! New teaser for Halloween trailer hits! 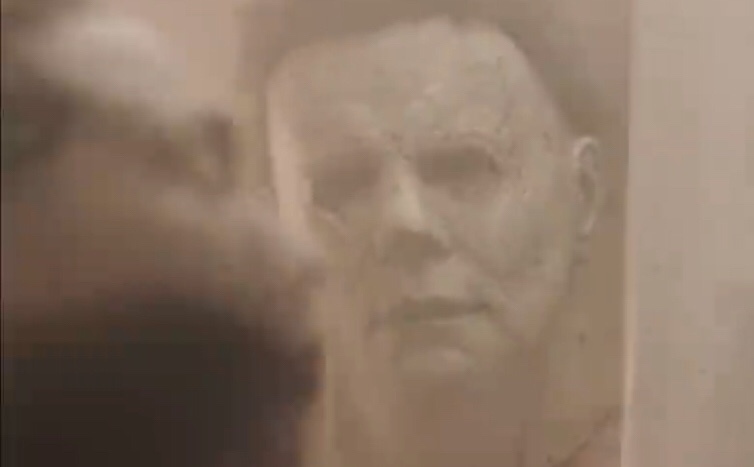 New teaser for Halloween trailer hits! 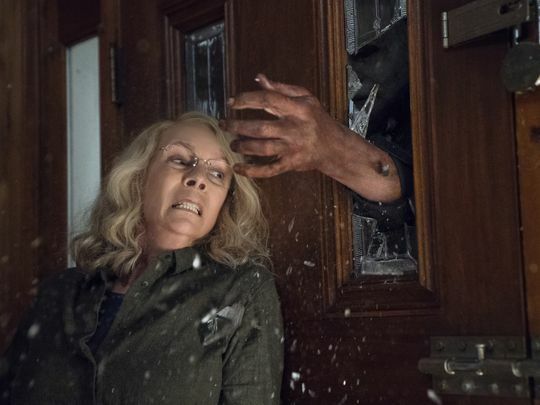 Laurie Strode makes an appearance in the new tease for the Halloween Trailer, which drops tomorrow. 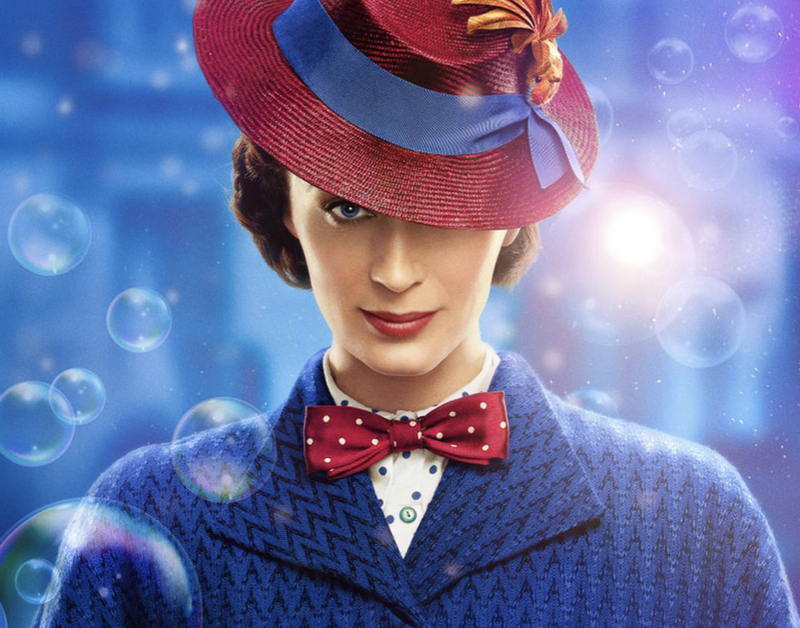 The new movie hits on Ocotber 19th, 2019. The full trailer hits tomorrow. Previous PostWhy the Big Jurassic Park 25th Celebration was a Huge Success for Universal Studios Hollywood Next PostHow To Train Your Dragon 3 trailer hits!